Cancer research in Cardiff is extremely important for not only the citizens of Cardiff, but also for the citizens of the entire world. 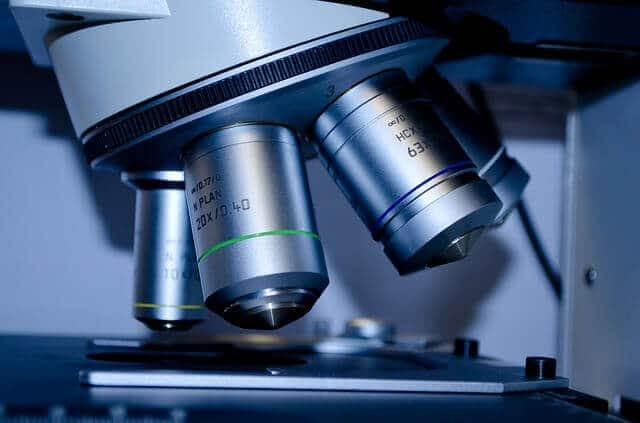 If the research and development teams for cancer research in Cardiff can potentially discover a cure, that will mean the whole world will potentially benefit from their findings. Thanks to the R&D tax credit efforts we advise upon here at Swanson Reed, your cancer research lab could potentially receive a huge tax credit relief from participating in qualifying activities which offset your total tax liability. Learn more about how we can help you locate any and all tax credits associated with research and development and we’ll be sure to have you on your way to discovering a cure that much quicker with better equipment, software, research capabilities, materials, etc…; all leading to a better understanding of how to treat cancer. As stated above, R&D tax credits allow you and your fellow research team to reinvest back into your processes, research equipment, lab equipment, software, etc… to discover findings at a much more expedited rate. This tax incentive to find solutions for the world’s problems is a great dynamic between economic stimulation and medical marvels, all intertwined for the greater good of society. As Cardiff continues to grow, the number of people possibly afflicted by cancer may increase as well. We need to find a cure for this disease as soon as possible and with the help of R&D tax credits for your qualifying research activities, we’ll be able to reach that ambitious goal at a much more expedited pace. Every researcher, scientist, or general lab personnel understands funding is of the utmost importance when researching and discovering a cure for a disease. The more funding you have, the better the chances are you’ll be able to find a cure for a disease such as cancer. Let us help your cancer research lab be well on its way to better understanding this disease and ultimately finding a cure which will benefit all of the world. R&D tax credits can help you and your team strive to accomplish that goal. We at Swanson Reed want to help research and development teams just like yours find cures for each and every ailment, disease, and sickness throughout the world. Feel free to contact us to learn how you can best take advantage of the R&D tax credits waiting for you when you participate in qualifying R&D activities. We’ll be sure to respond to your inquiry as soon as possible and we look forward to hearing from you soon!